With more than sixty years of sound expertise, Harman Kardon proudly showcase a product that brings together incredibly rich audio, as well as best-in-class design to help busy people get the most out of every moment. Invoke "Voice-activated" speakers brings the same passion for connectivity, sound and design you’ve become accustomed to from Harman Kardon, along with voice assistance from Cortana. Whether you’re in mood to play your favorite music, manage calendars, set reminders or get updates on the latest news, Cortana helps you stay on top of it all with just the sound of your voice. Listening to your favorite Spotify playlist and need to make a call with Skype? Through HARMAN’s Sonique far-field voice recognition technology, Invoke will hone in on the sound of your voice, pausing your music and allowing Cortana to assist you. As a technology partner agnostic company, HARMAN has also developed voice-activated speakers such as the JBL LINK built-in with Google Assistant and Harman Kardon Allure with Amazon’s Alexa. According to a study from NPR and Edison Research, 70% of smart speaker owners say they are listening to more audio at home since acquiring their device. 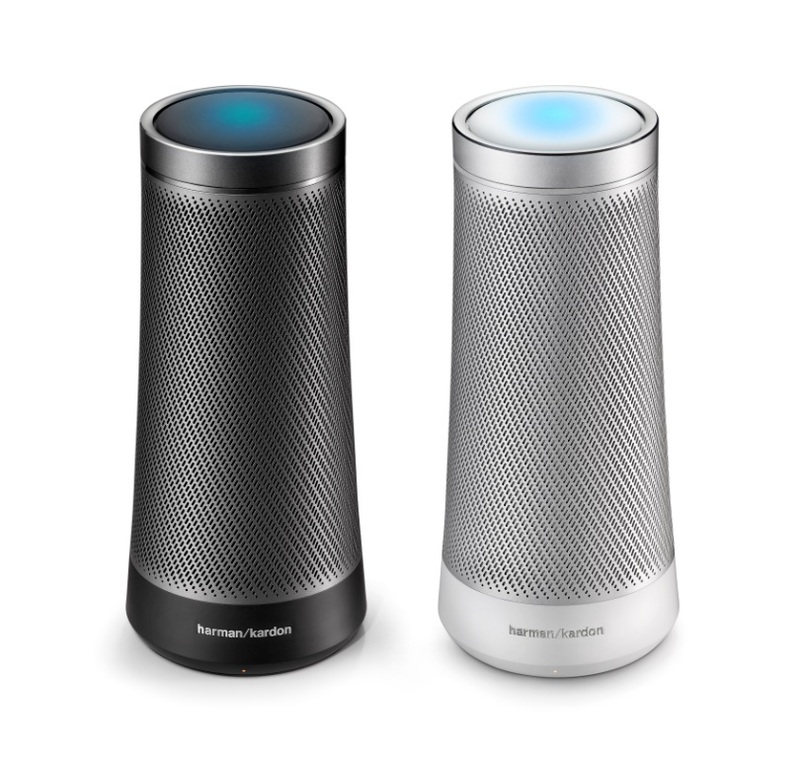 The Harman Kardon Invoke with Cortana will be available at Best Buy, Microsoft stores and other retail locations, as well as online at HarmanKardon.com and Microsoft.com. Available for $199.95, Invoke can be purchased in Graphite and Pearl Silver.